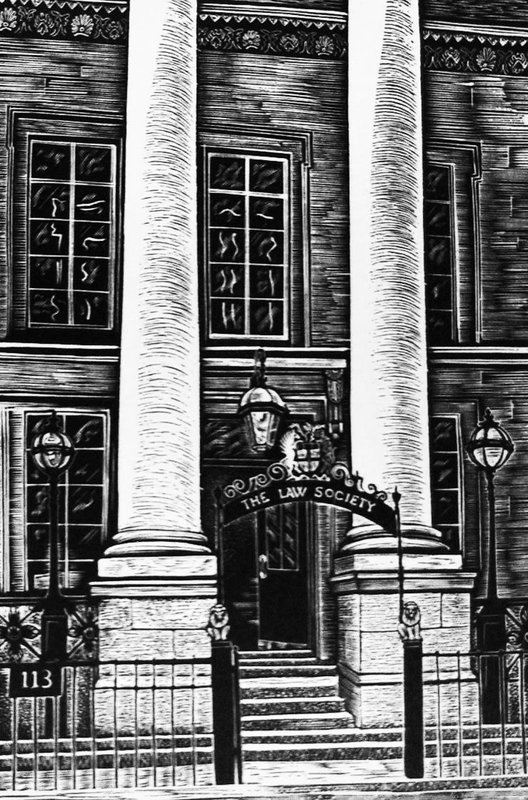 signed limited edition of twelve wood engravings printed from the block providing a tour of the hallowed buildings and institutions of legal London by the world renowned British wood engraver Hilary Paynter. 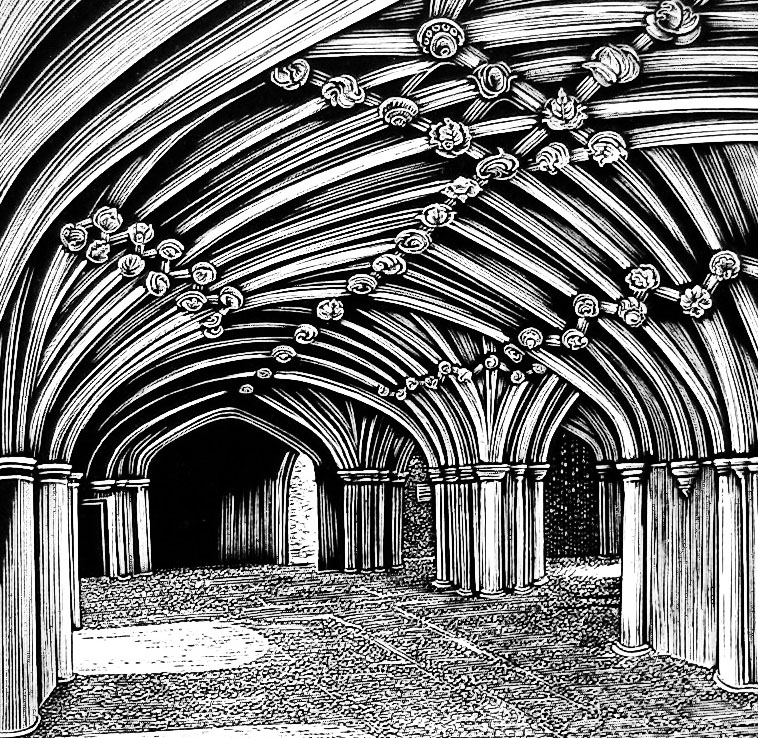 By Hilary Paynter. London: The Primrose Academy (an imprint of Primrose Hill Press), 1998. 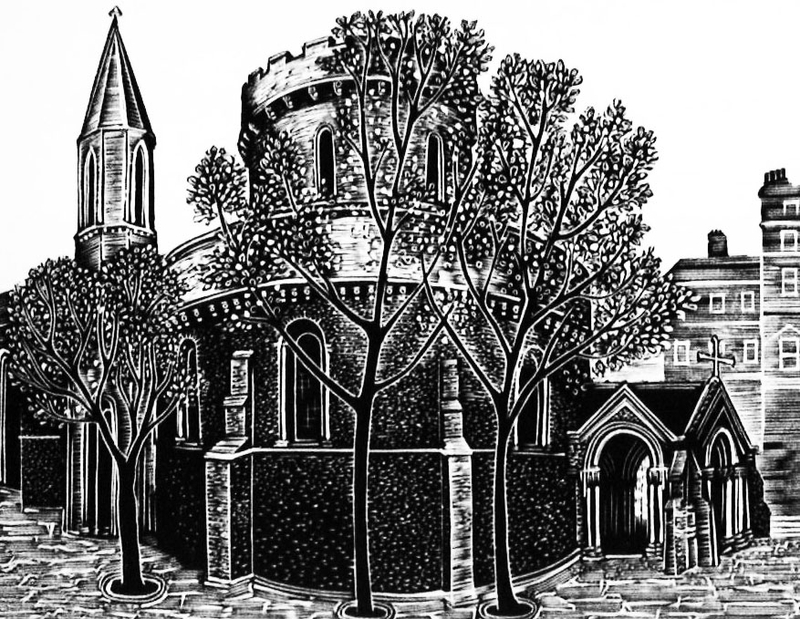 A signed limited edition of twelve wood engravings printed from the block providing a tour of the hallowed buildings and institutions of legal London by the world renowned British wood engraver Hilary Paynter. 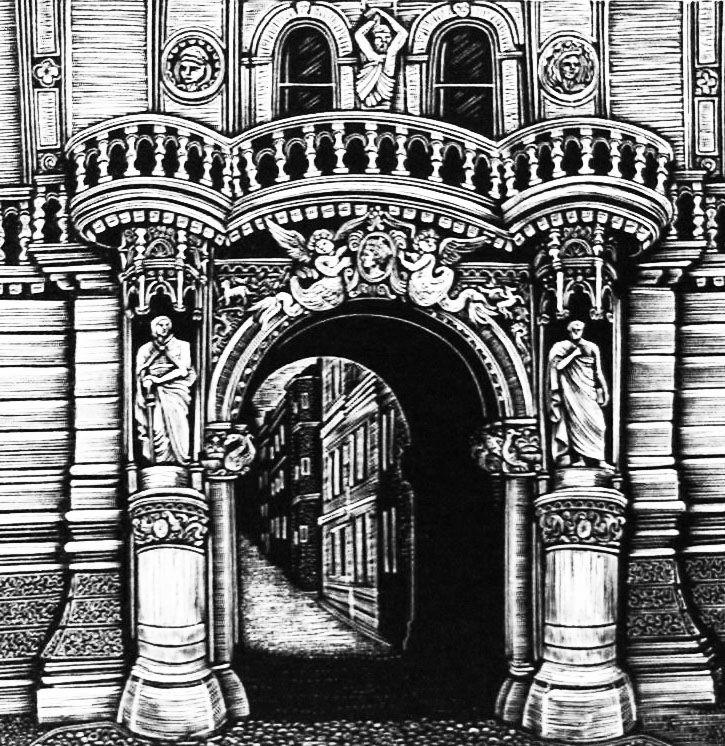 The illustrations are accompanied by text explaining the significance of each location, including The Law Society, Temple Gardens Entrance to Middle Temple Lane, The Royal Courts of Justice and the Temple Church. An edition popular in the American and British legal communities as well as with those simply enjoying the rich traditions of British legal history. 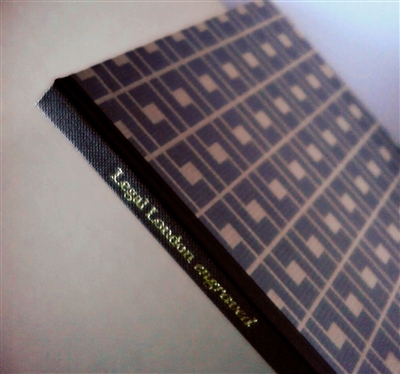 Bound in patterned boards with gold lettering on buckram spine. 135 numbered copies. Printed on Zerkall mould made paper. Slipcased. 26 x 15.5 cm. Individual prints available.